So many veggie dips on the shelves are packed with added sugars, preservatives and other unidentifiable ingredients. I have come up with my own veggie dip so that you know exactly what you’re putting into your body and not losing the benefits of eating veggies! Greek yogurt is high in protein and will satisfy your hunger. 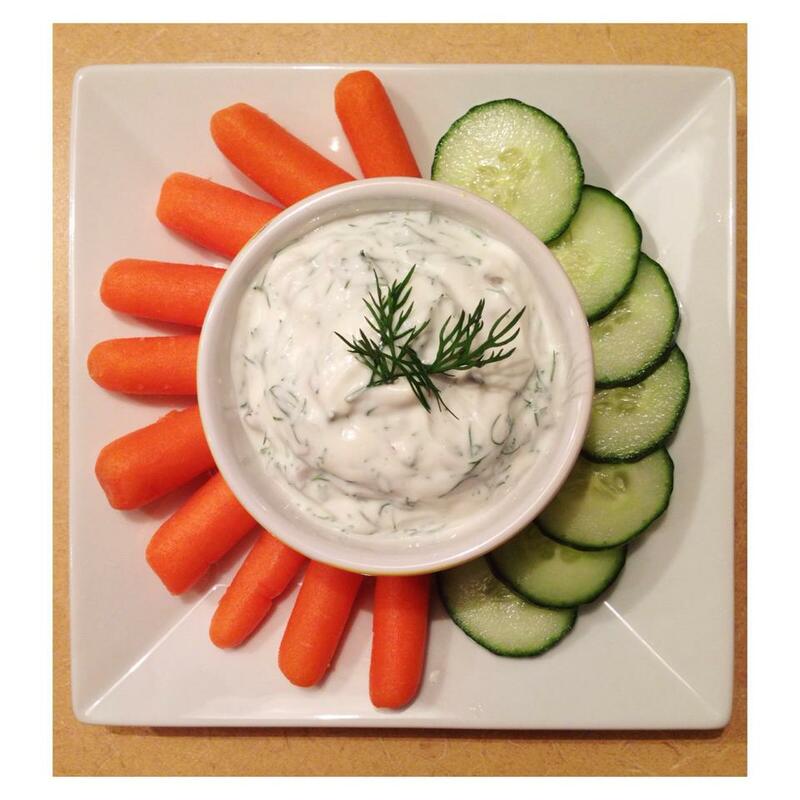 This is a great dip to pack with veggies, pita bread, and much more for your lunch. The yogurt will soak up more flavour when stored overnight in the fridge too.